World-renowned evangelist E. Stanley Jones brings his timeless guidance on prayer to a new generation. 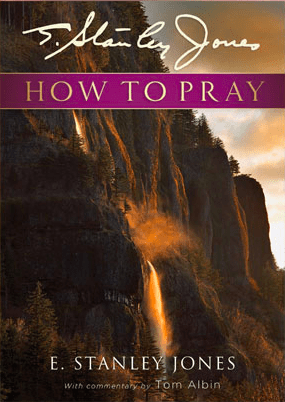 This updated-language edition addresses what prayer is, the time and place for prayer, steps of prayer, and more. Tom Albin’s commentary includes an introduction and his thoughts on particular instructions and advice Jones offers.